Saving some and losing some. Can you save a child’s life in three years? I mean one who was abandoned by his family and now roams the streets like a ghost, walking past people who couldn’t care less what tomorrow means to a child who was already as good as gone? The answer is absolutely yes. Not just one, but 22. Sambo, who lives in Poi Pet, Cambodia, has done it. He and his wife have three girls of their own, but when the call came asking whether they could help, they didn’t even have to look at each other to know what they had to do. Three of the children they rescued were so young they would probably be dead in a matter of weeks. One three year old girl is HIV positive and they knew it before they got her. One baby boy was abandoned by his parents and they named him “Moses.” The stories are endless. The six oldest ones are now teenagers and all of them are excellent students. They are outstanding leaders in their classes. They have learned to play instruments and they now lead worship in church. They represent the future hopes of an entire nation. Sambo and his wife Pha are a rare breed. They chose to live for others at great peril to themselves. They love children so much they have a very difficult time saying no when organizations come calling with the story of yet another child on the verge of extinction. And make no mistake about it: every time people like Sambo are forced to say “no” to a potential rescue, it is like sentencing a little one to a life of degradation, starvation and in many cases extinction. Just in the last couple of weeks, he had to say “no” to 10. The pangs of one’s conscience rise to high heaven. This stuff keeps you awake at night. But Sambo cannot take any more children right now. His house is full. Three of his own and 22 others he and his wife have rescued. We stopped by their house earlier today and I took a snapshot of a family brought together by love. 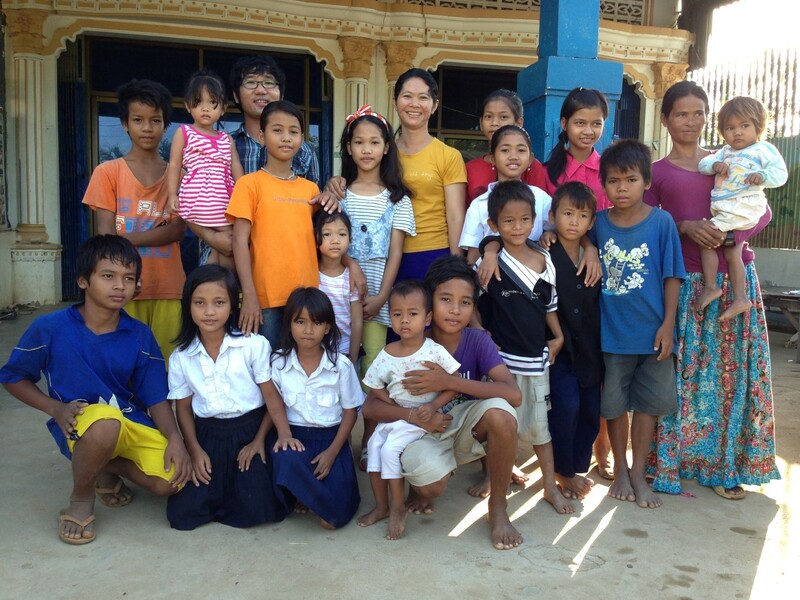 Of 22 children, only 10 are sponsored now. 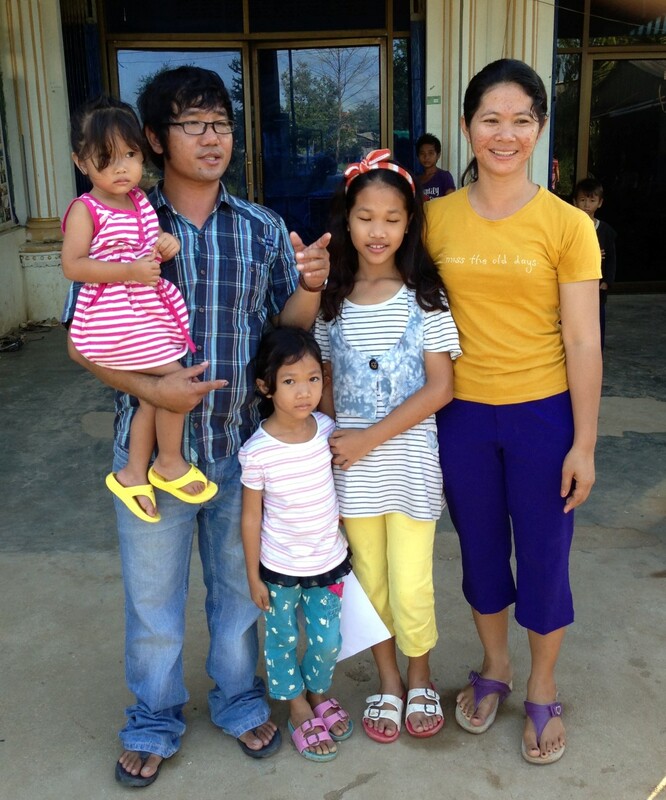 Please pray for Sambo and his wife, Pha. I expect Grace Church will be hearing more about this couple in the months to come.